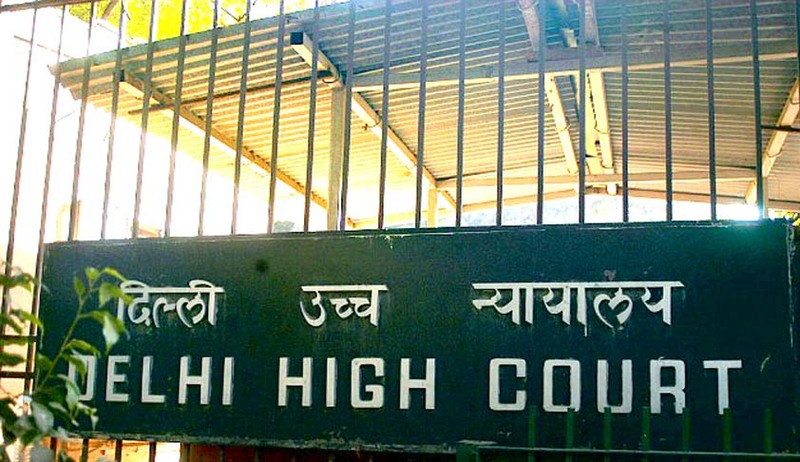 A petition was filed in Delhi High Court on April 20 challenging the validity of Intelligence Bureau’s existence and establishment. The plea seeks its disbanding in particular. Moved by an advocate Mehmood Pracha, the petition also seeks to quash a Look Out Circular (LOC) issued against him by IB in order to prevent his movement to Iraq for doing relief work. He allegedly also intends to oppose ISIS activities for which he has sought an imposition of a Rs 10 crore penalty on the agency for its action. Pracha has said,"IB has become an uncontrollable all-powerful, extra-constitutional establishment in itself which runs parallel to the democratically-elected government and regularly interferes and influences opinions and decisions in all spheres of governance with unfettered impunity.."Referring to the recent incident of Greenpeace activist, Priya Pillai being restrained from travelling to London, Pracha said while she was alleged to have been campaigning against the policy of India but he and his associates were acting while strictly observing the country's policy.His plea has contended that IB "must be forthwith brought under a legislation laying down clearly its charter, duties, functions, powers etc. "The petition has also challenged the Home Ministry 2010 office memorandum on issuing Look-Out Circulars submitting that it "does not flow from any enacted law". Justice Rajiv Shakdher of the bench did not go into the issue of formation, existence and functioning of IB, it asked the agency to inform it by May 12 if an LOC was issued against the advocate and its status, if affirmatively issued.